Conveniently located close to Casino NB, Magic Mountain Water Park, Moncton Zoo and many more of Moncton's amazing attractions. Let the COMPLETELY RENOVATED Comfort Inn Magnetic Hill be your unforgettable hotel escape, whether you're traveling on business or looking for a memorable weekend getaway. 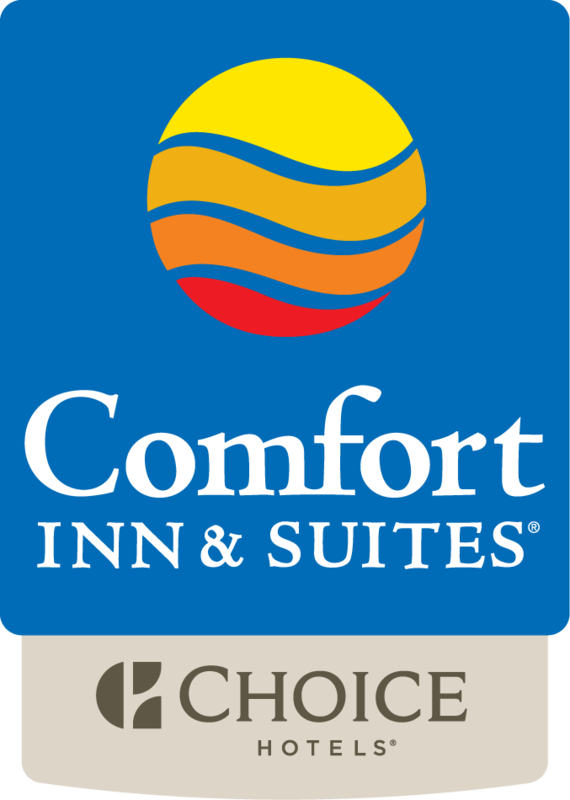 Our Comfort Inn Magnetic Hill is conveniently located just off exit 450 close to many of the city attractions including, Casino NB, Magic Mountain Water Park, Magnetic Hill Zoo, Moncton Coliseum and local shopping. Experience all Moncton has to offer. Moncton is the rising bilingual city carved by the phenomenon of the Bay of Fundy Tides. A vast network of deep tidal channels weave their way from the bay to an expanse of watershed habitat just a three minute walk from downtown bars, restaurants, and shops. One minute you’re relaxed under a bistro umbrella- the next, strolling amid flora and birdlife along a link to the Trans- Canada Trail. No other Atlantic city is this close to nature, an appetizer for the neighbouring Acadian and Fundy coasts- close enough that you can day trip to Idyllic beaches and magnificent natural wonders and still return in time to dress for dinner and take in the live performances at The Capitol Theatre, one of the few fully restored vaudeville theatres in Canada. Adventure lives in Moncton. Explore the ocean floor at Hopewell Rocks before the world’s highest tide moves in. Rappel down cliffs, heart in throat, at Cape Enrage. Kayak the Fundy Trail (yes Really) Ride horseback through the Shepody marshlands. Zipline through the treetops in Centennial Park. Are you ready?